See scan - perfect condition and comes with original ribbon of issue. 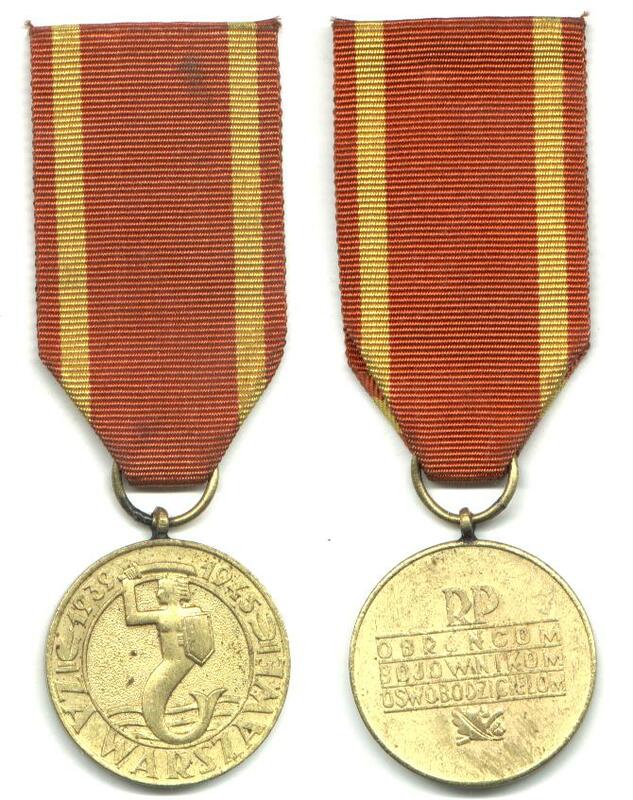 This is a nice and rare Polish WWII Warsaw medal awarded to participants who liberated the Polish Capital from the NAZI German fascist Army in 1945. 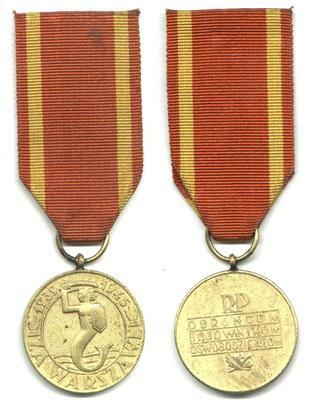 Front shows a mermaid that is the Warsaw town symbol. Nice militaria / military collector piece and one of the nice Polish medals.